Winter Storm Niko has begun pounding the Northeast and New England with the first big snowfall of 2017 on Thursday. Forecasters predict New York City will see six inches or more, while Boston is due for as many as 18 inches. The storm will stretch from coastal Maine southward to northern Maryland and northern West Virginia. 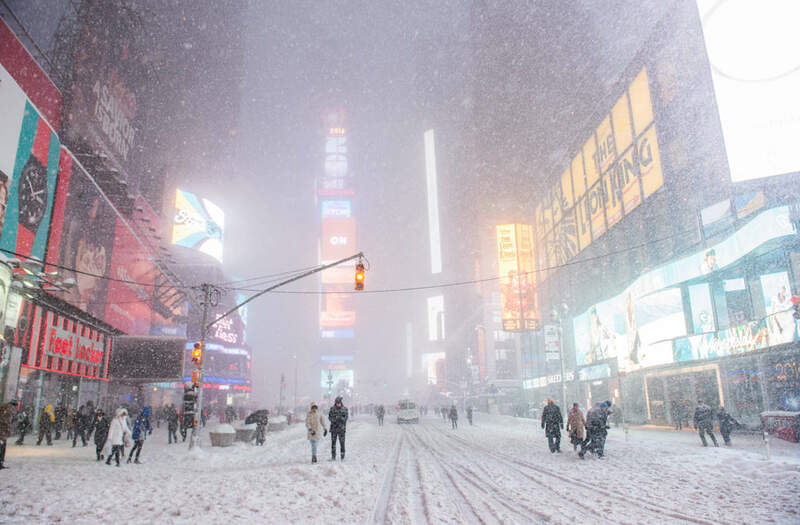 Watch the stream above to see the snow accumulate in New York City. Get the latest on the Weather in your area.